Hello! 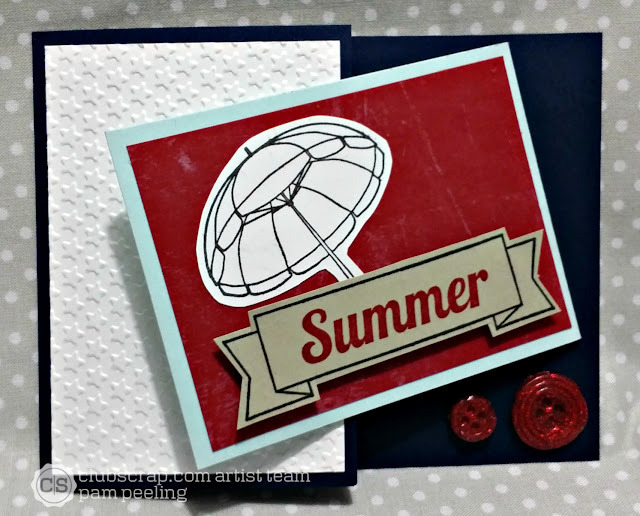 This month's Club Scrap technique challenge is handmade embellishments. Design Team member Tina hosted and has some great ideas-check it out! Here's my idea! I decided to make hot glue embellishments. I saw the technique on Pinterest and thought I'd try it. One of my favorite fancy fold cards is the Inside Gate card. 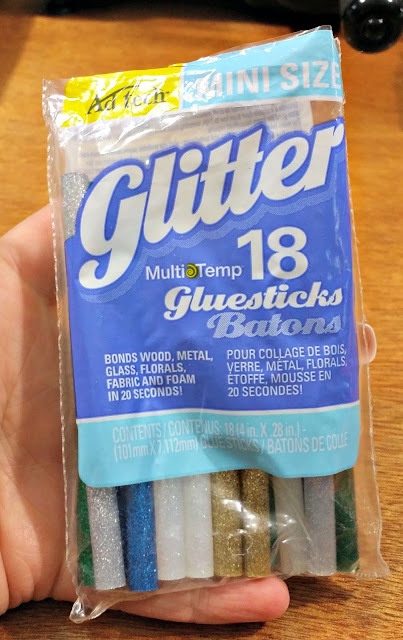 I got these hot glue sticks at Wal-Mart for a few bucks. 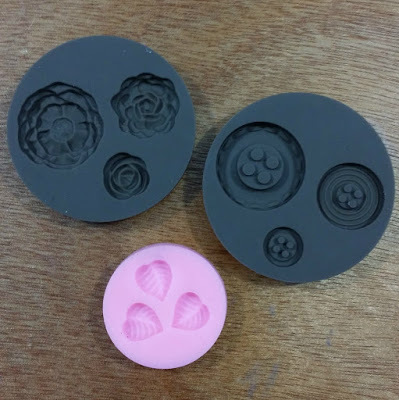 I have some silicone molds I got on Amazon and from Stampin Up! I used for molded clay. The process is very simple. 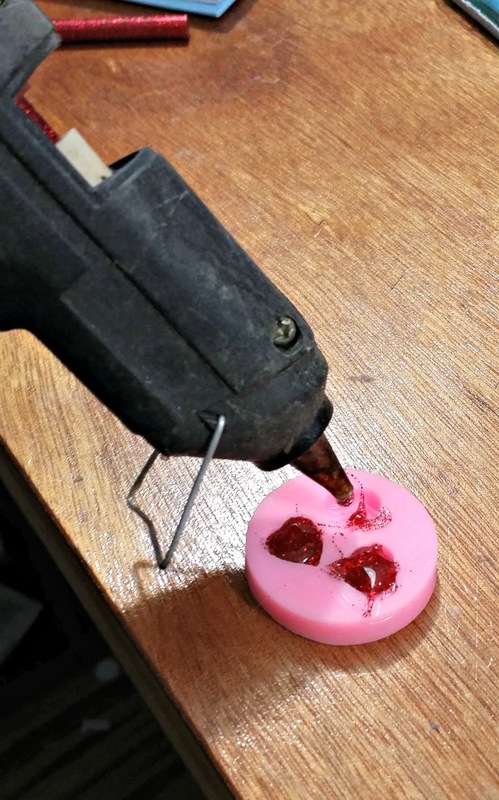 Put the glue stick in the gun and squeeze into the silicone molds. Let them cool a bit and pop them out! That's it! Done! I made enough to make a few cards! Love the gatefold cards! 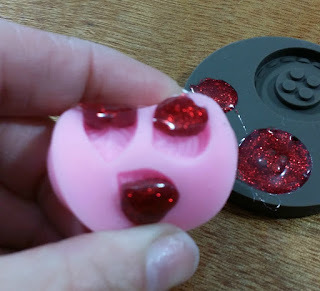 Be sure to check out the other awesome homemade embellishments that other people have made for the Club Scrap Technique Challenge or better yet-make one of your own! 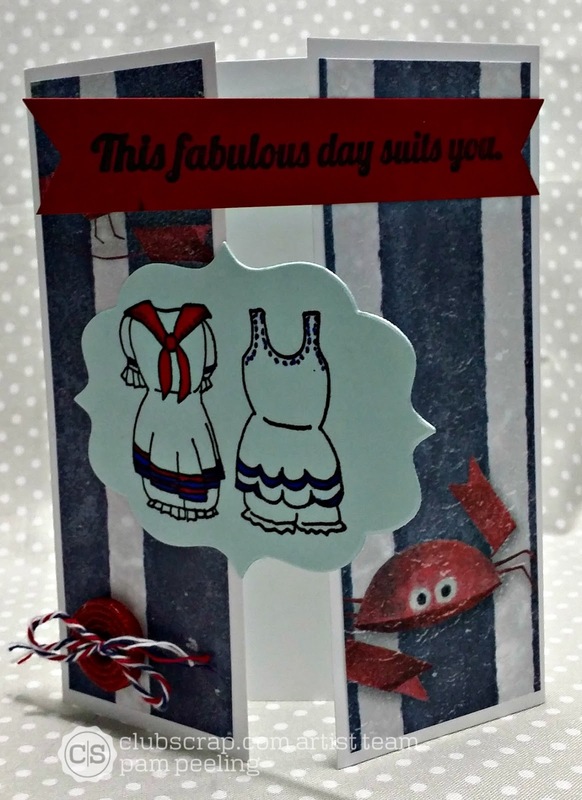 What cute little embellishments you made! How cool are those glitter glue sticks! OMG! I'm adding those to my shopping list. Wow,those home made buttons look totally awesome. Never seen a mold like that. 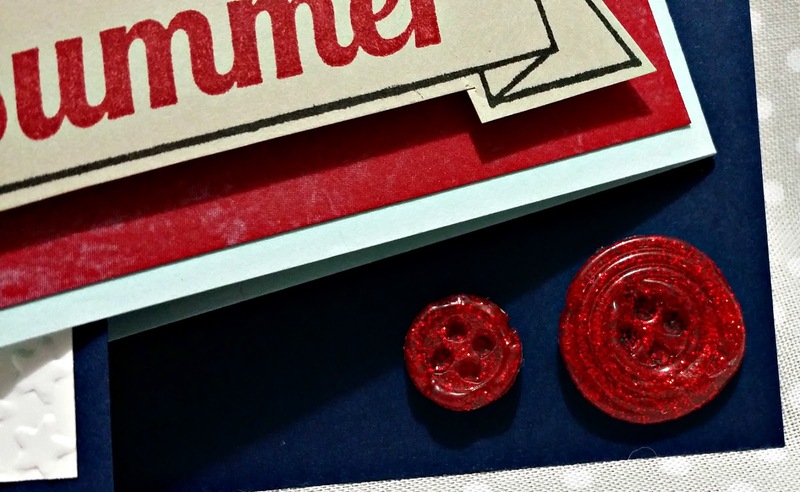 Perfect embellishments for your absolutely wonderful cards! Pam I adore the glitter glue embellies!!! So cute! Who'd have thunk you could make your own embellies with glue sticks? So much fun! Great cards. How crafty is that!? Thanks for the demo! 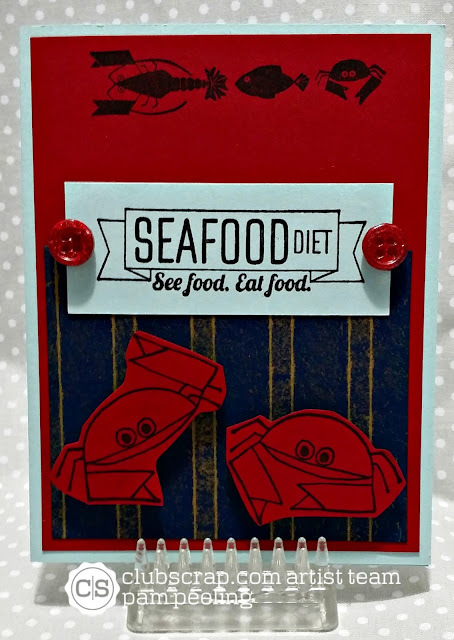 Club Scrap Boardwalk Blog Hop!